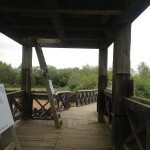 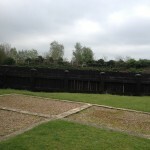 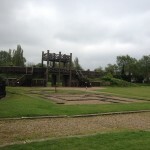 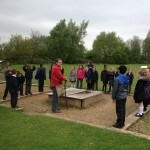 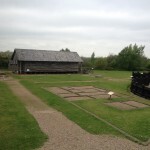 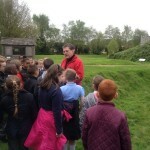 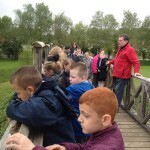 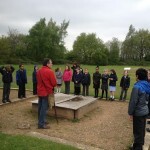 This week to get our new Romans project off with a bang we visited Lunt Roam fort, near Coventry! 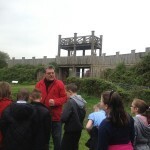 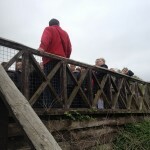 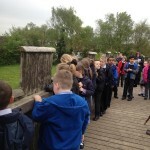 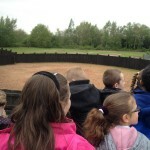 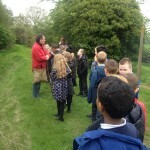 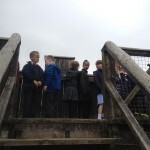 We were shown round the fort, saw the ramparts, the gyrus (ask year 4 about it) and where the Roman soldiers kept their money. 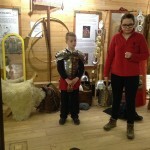 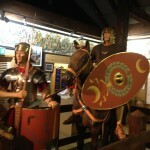 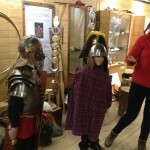 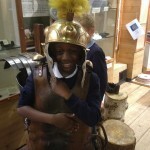 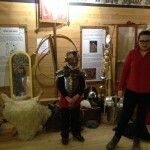 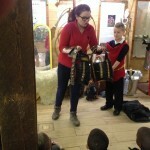 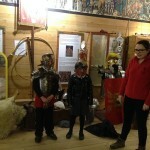 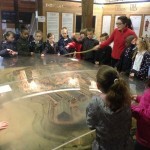 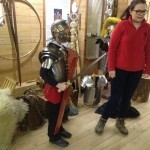 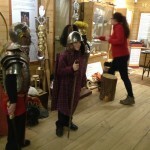 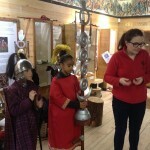 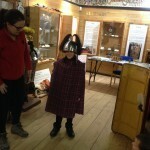 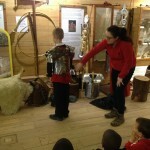 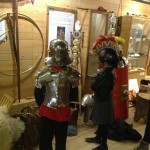 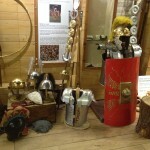 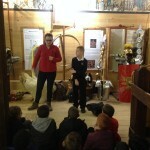 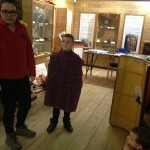 In the granary we learned about the Roman legions and got the chance try on the very heavy armour and shields!